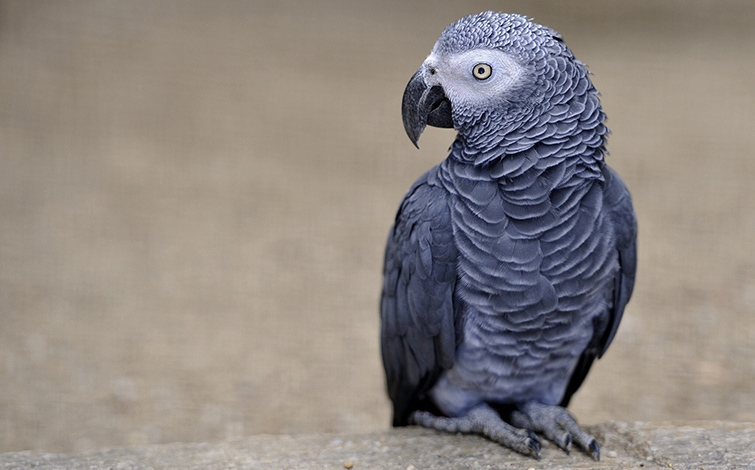 The African Grey Parrot is a medium-sized parrot often regarded as one of the most intelligent birds. 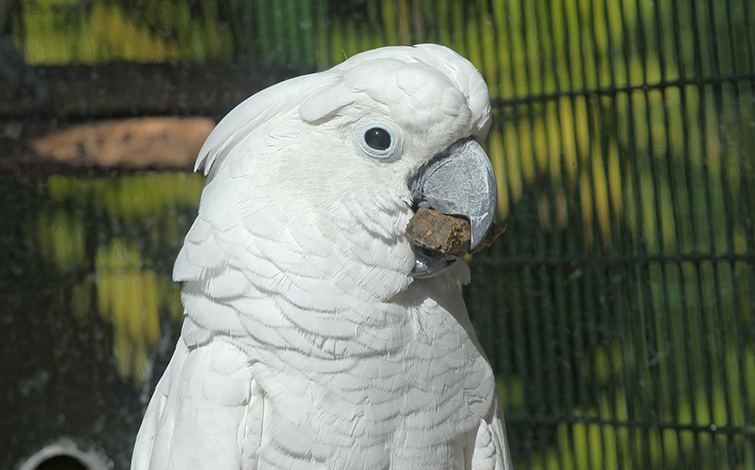 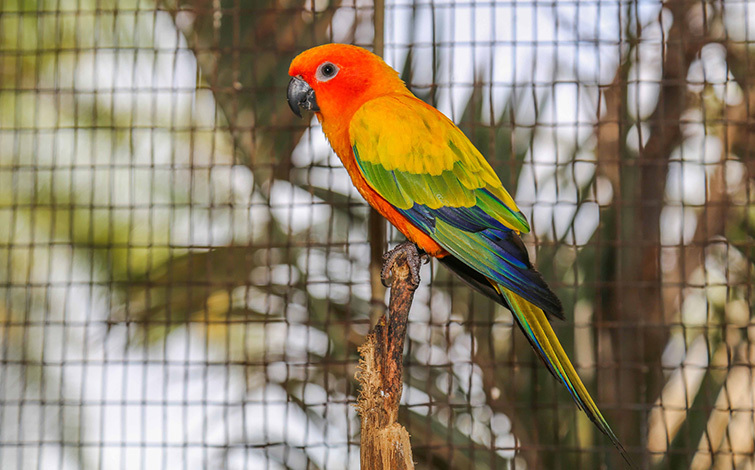 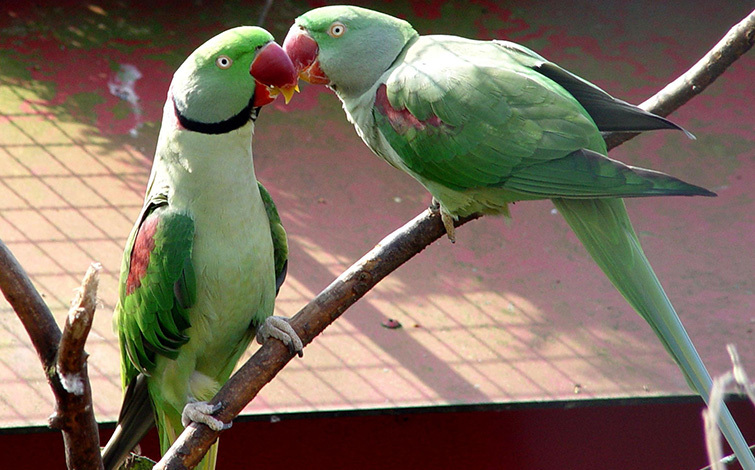 Their overall gentle nature and uncanny inclination to mimic speech has made these birds popular pets. 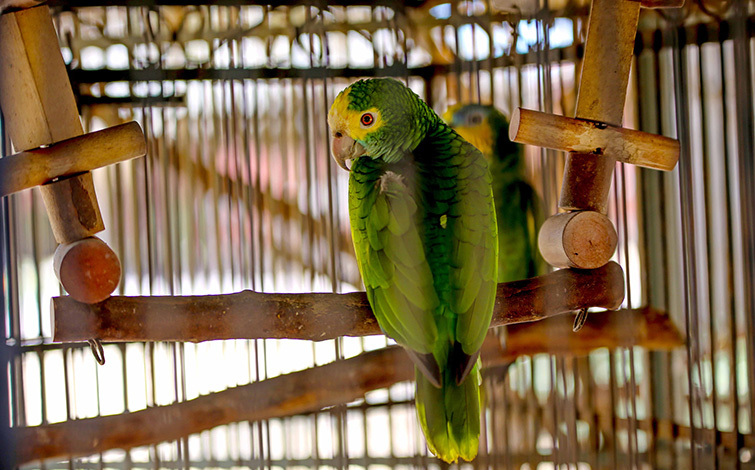 This has led many to be captures and sold into the pet trade. 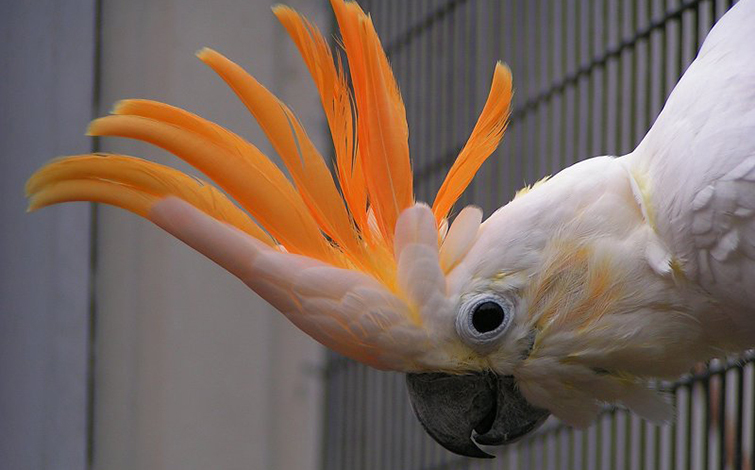 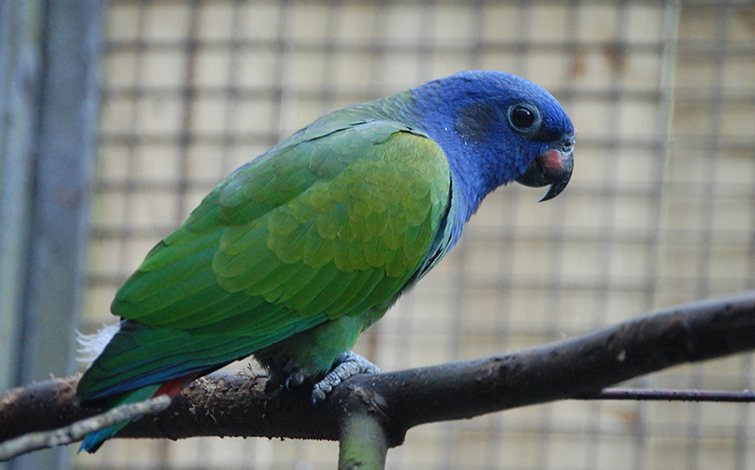 If not entertained, this parrot will pluck out all of its feathers.